Silver good to buy now? Since 2011, where Silver peak at $48, and now Silver is just around $16 dropped more than 70%, is it a good time to pick up some Silver? Base on our system, looking at the Silver ETF, SLV is quite a trending chart, our system gave a Bullish Signal recently, telling us a potential bullish mid term trend ahead, with a stoploss at $14.90. SLV is listed it NYSE, you can trade is using cash to long, Phillip CFD to Long and Short. Can do turnaround short if we see bearish signal. Can you make 35% returns in Genting Singapore? Centurion is look like waking up ! Singapore’s expanding healthcare sector ! Investing in China ETF or Unit trust fund? 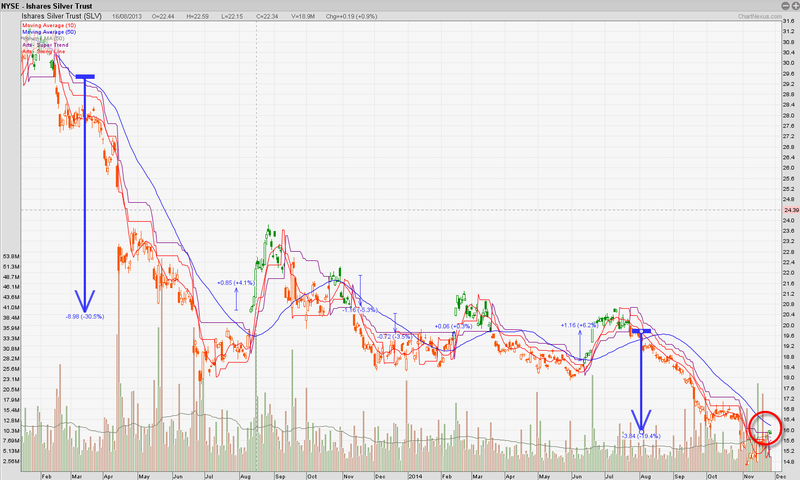 Will SINGYES SOLAR (00750.HK) reach $16.40? Osim Vs OTO Which is better?